We’ve all been in a group full of awkward silence and staring faces, and it isn’t very fun. Thankfully that doesn’t have to be the case. 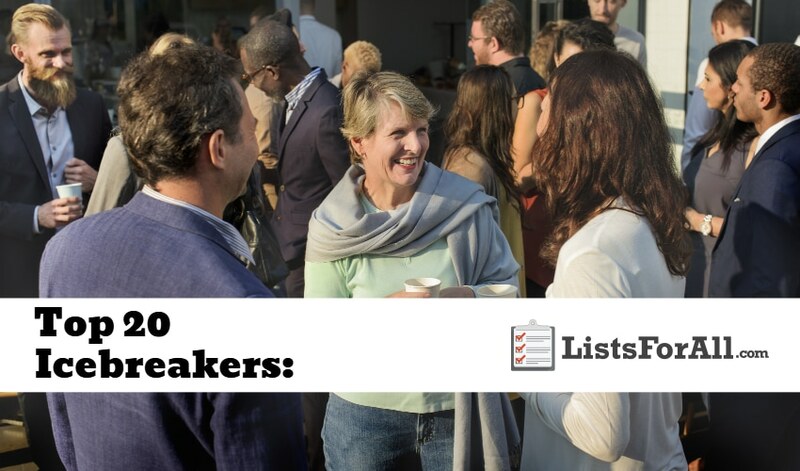 This list will detail 20 different icebreakers that will help get the conversation flowing. In this list, we will provide a good mix of icebreakers for children, youth, and adults. So, whether you are looking to build teamwork among a new group of employees or you are a teacher with a new set of faces. Take a look through these icebreakers for a fun way to loosen the crowd up. Also, as a bonus, most of these icebreakers need minimal supplies. This ensures that even with short notice you have something to get a crowd talking and moving. If you watch superhero movies, you have probably already played this game in your head. In a group setting though this game can get really fun and entertaining. The moderator is going to start by breaking up the room into groups of 2-4 people. 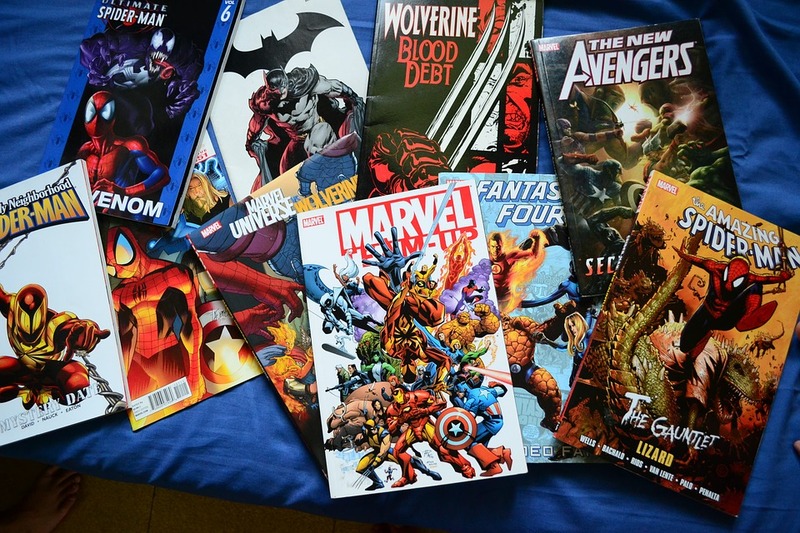 Each person must pick a different fictional superhero character to be for the game. They then become that character for the duration of the game. Groups will pair up, and each group must explain why their group would win in a fictional battle. Groups will focus on different superpowers, weaknesses, etc. to make their case. The moderator will then decide who made a better case and declare the winner. This icebreaker is going to force everyone to stay locked in and paying attention. The reason why is because they could be called on to participate at any given time. 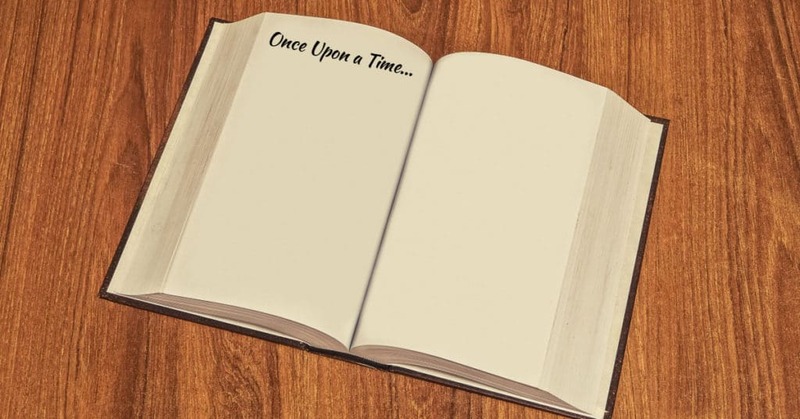 The game will start with one member of the group beginning a once upon a time fictional story. They can lead the story down whatever path they would like, a classic, or something off of the top of their head. At any point, the leader can switch who the storyteller is. The next person selected must pick up and continue the story. The story can go any direction as each narrator has a free creative license. 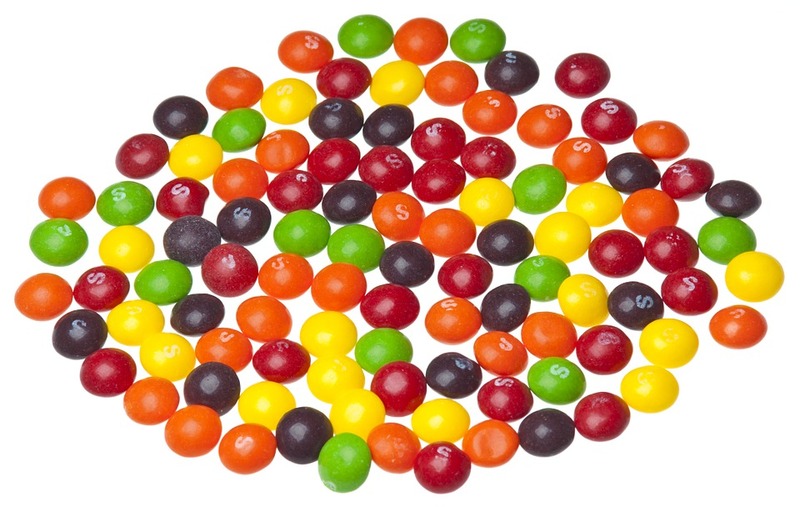 To begin this icebreaker, a large (or small, depending on group size) bag of Skittles is needed. Pour several Skittles in each participant’s hand (or bowl). 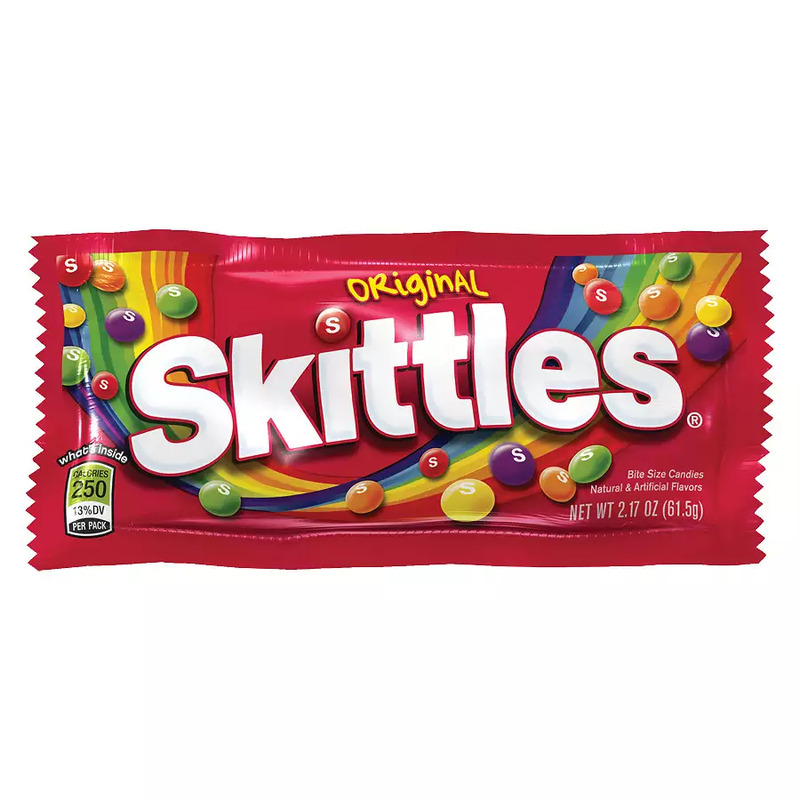 The game will depend on the different colored Skittles that each player receives. Each Skittle color represents a different question. Figure out what question each color represents before the game starts. Once a player answers a question, they are allowed to eat the Skittle. If you have a pair of dice that you can steal from another game, you can play this Roll the Dice game. 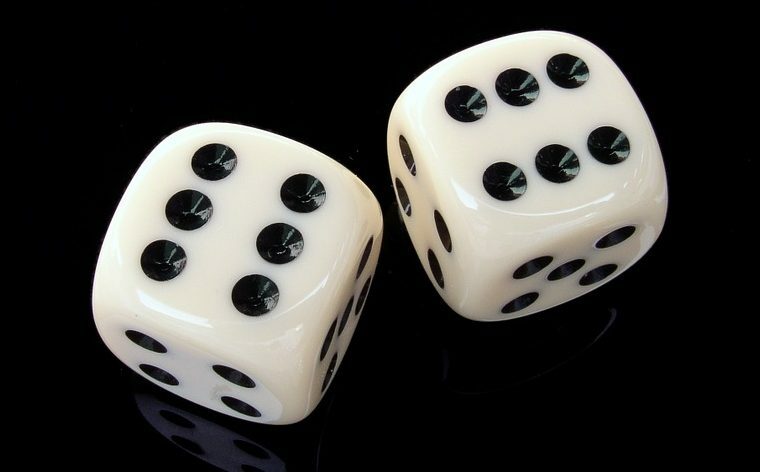 Participants must roll the dice, and then answer questions based on the number they rolled. Questions could be, “What is your favorite food?” or “What is the craziest thing you have ever done?” It will be up to the moderator to come up with some good questions geared for the specific group. This is an excellent game for adults and works best in small groups. If you have a large group, number off participants into smaller groups. After you have established the different groups. Participants will come up with a list of things that all members of the group have in common. Tell groups to avoid body parts (e.g., we all have legs) and clothes, instead focus on external things (e.g., we all have a pet). 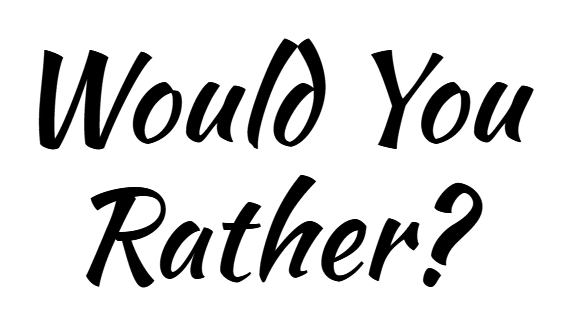 Would You Rather is always a fun, conversation-starting game. While you could make your own Would You Rather questions. This list has some good questions that are sure to spur conversation and debate. It is always fun to hear a good debate on a close would you rather question. This is a great game to get communication and laughs rolling when the players start to get into the game. 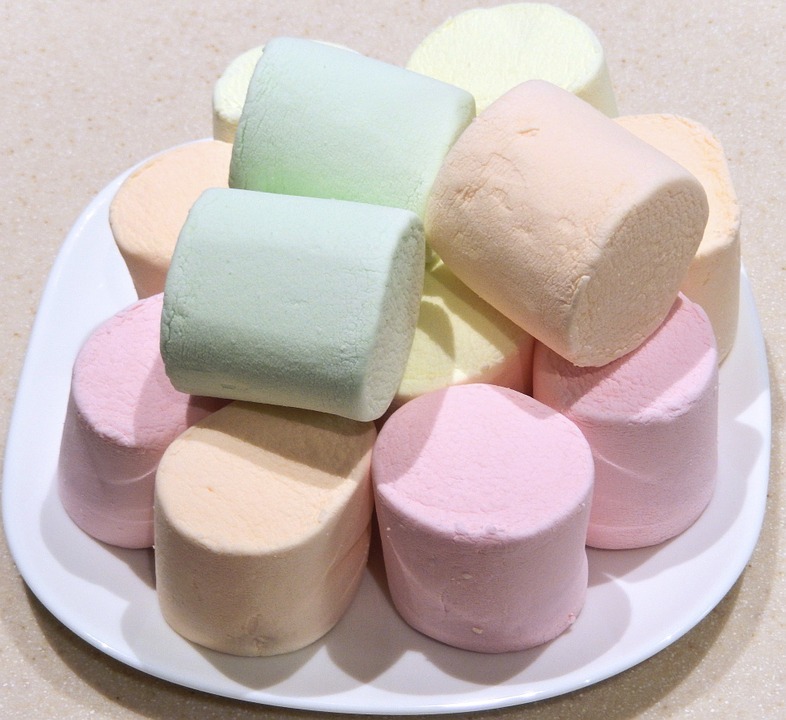 If you want a more hands-on, collaborative icebreaker, try the Marshmallow Challenge. While designed for the classroom, this icebreaker is also a hit with adults. The goal for each small group is to build the highest freestanding structure they can. They are only allowed to use dry spaghetti, marshmallows, tape, and string to do it though. Be prepared to be amazed at what a little collaboration can do! As the name states, the Line up the Group icebreaker involves a group lining up. 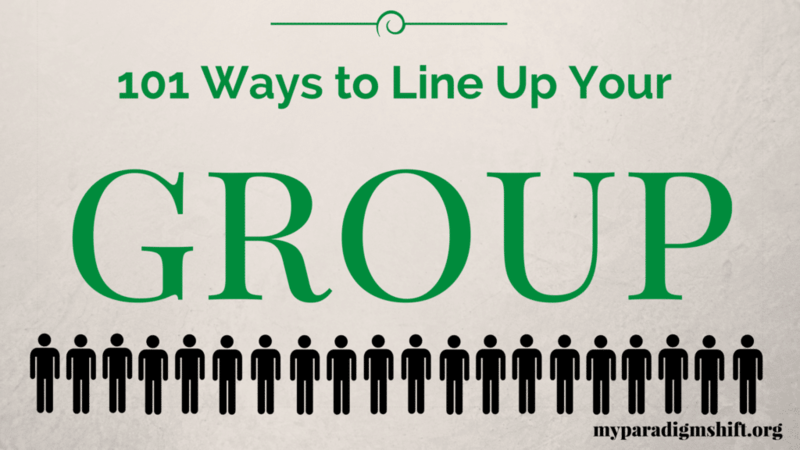 How the group lines up though, is up to you – this list provides 101 ways to line up a group and get participants talking. Everything from the classic alphabetical lineup to the number of states visited. There are a variety of simple and complex line ups to choose from. 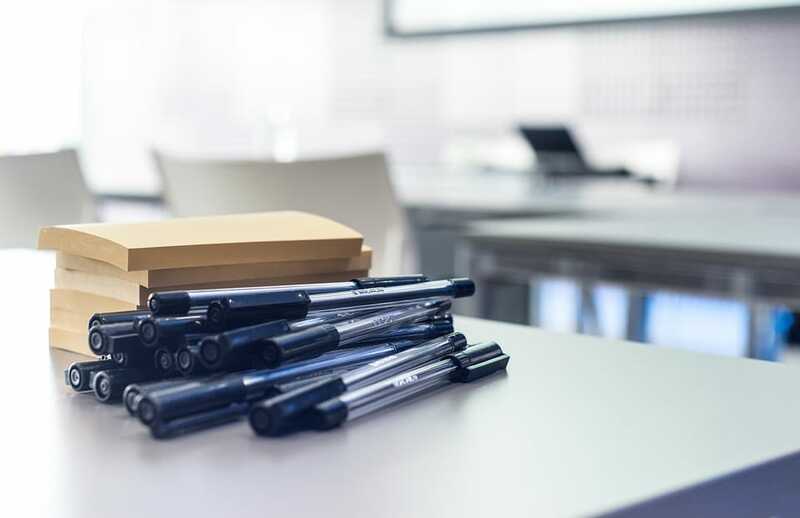 This icebreaker will ensure that everyone learns something new about those around them. Great for large groups, this game starts with everyone sitting in a circle. The leader of the game then asks the participants yes/no questions. If the participants answer “yes” to the question, they must move one seat to their left. If “no,” the participants stay where they are. The first person to move all the way around to his or her original seat wins the game. The twist is that you may have to share a few seats along the way. This game is going to result in a fun, up close and personal introduction to others. This game is going to help to break down barriers pretty quickly as the entire group must work together. 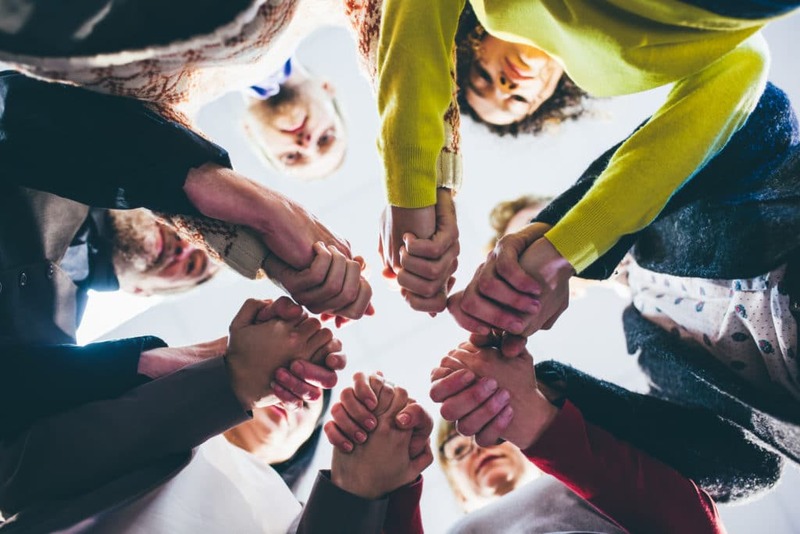 Everyone will start in a circle and must hold the hands of two separate people that are not on either side of them. The group must then untangle themselves and complete an untangled circle. The catch though is that you are not allowed to let go of any hands to do it. Depending on the number of participants, this game can go quickly or take a little bit longer. Either way though, it will be loads of fun. 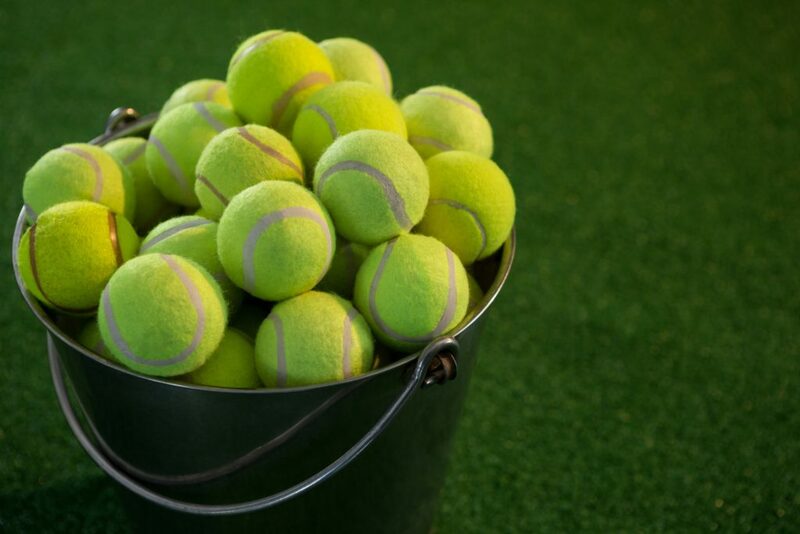 A fun, active icebreaker, this Fill the Bucket game requires several buckets and throwables (balls, beanbags, etc.). This game consists of four one-minute rounds. Each round consists of different objectives that need teamwork and communication to do. This game will force participants to engage in conversation while completing the tasks. This game is top secret! Well, just at the start. Each group member is going to start by listing ten things about themselves on a piece of paper. They want to be careful to not let anyone else see the list. 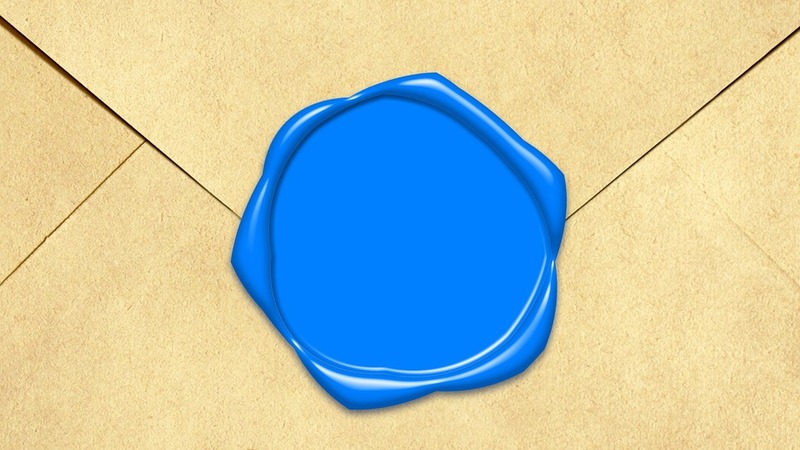 Each player will place the list in an envelope, and pass it to the leader. The leader will shuffle the envelopes and then draw one at random. Outloud and one by one, the group leader will begin to read the ten facts. Group members will try to guess who the identity of the list writer is. Each group member only gets one guess. So caution people to only guess when they think they have the right culprit. The list writer should be playing along as well when their list is being read. This will help to make sure that they do not give themselves away. A simple, classic icebreaker, this Switch Sides game can be adapted to all ages. The moderator will read a statement (e.g. “you like to cook” or “you like dogs more than cats”). If a participant answers in the affirmative, he or she must switch sides (of the room, or a tape line). For added conversation during the game. Have participants provide more information when they switch sides (e.g. “you have been out of the country” – say where). Best for younger participants. The Chocolate Personality game requires a bag of Hershey’s Miniatures. Participants will each pick one piece of chocolate. Based on chocolate selection participants will group together. The moderator will now read the prepared personality descriptions for each type of chocolate (e.g., Special Dark choosers are patient, thoughtful, etc.). Participants will then discuss what they have in common. This is a fun game that will encourage the group to interact with each other by trying to problem solve. To set up the game, you must write down popular song lyrics and then cut them into one line strips. Shuffle all of the different lines of lyrics together and then have each participant grab a line. Players must find the other players that have lyrics to the same song as theirs. Once all the lyrics are found, they must be put in the correct order. Whoever places the song lyrics together correctly first wins. To make it even more fun, you could make them sing the song together when the lyrics are completed. This game will allow participants to learn about what they each have in common. Each group will break up into 6-8 people. The game will start with someone telling something that they like or a fact about themselves. From there, another person in the group must build off of that story. They will share something that is true about themselves and also applies to the first story. A highlight of each story will be written down on a post-it note. The goal of the game is to get the longest string of post-it notes. Here is an example of a story: Person #1 “I love watching sports and going to different sporting events.” Person #2 “I had tickets to a game the other week, but wasn’t able to go because I locked my keys in the car.” Players can pick any part of the story that they want to connect to. This is an easy game to set up because it doesn’t require any materials, and will also allow for some variation. The goal of the game is to get everyone in the group lined up in the correct order. There is one catch though; they must do it without verbal communication. Players must use hand signals to communicate with each other and get in the correct order. The moderator will decide the topic. A few good examples though are; birthdate, age, and name (alphabetically). You have most likely already heard of this game, or maybe even played it, but it makes a great group game as well. 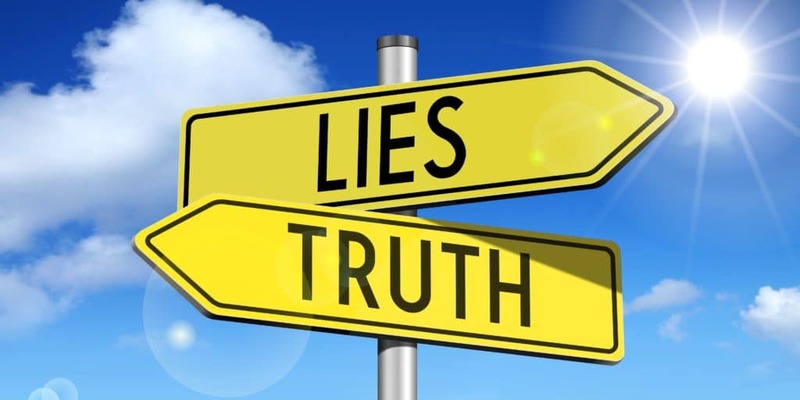 Each group member must think of two truths about themselves and then a lie that would be believable. The goal is to try and have all three facts be questionable one way or the other. If you have a large group, you may want to break up into smaller groups first for time sake. Each member will take their turn to stand up and tell their two truths and a lie. The other members of the group must decide what they think the lie is. Take a majority vote and see if the group as a whole can figure out what the lie is. Group members are allowed to questions of the speaker. This will help to make a better-informed decision. This is not traditional BINGO by any means. It is an excellent way though to get people talking and getting to know each other. Start by creating BINGO cards with different characteristics on them. Write things like, “plays an instrument” or “visited another country” in each box. You want to write things in the boxes that are going to apply to different members of the group. The players must interact with each other and ask questions. The goal is to be able to fill out their BINGO card by finding people who have done what is in each box. The game is over once someone gets a BINGO. We have all thought out survival games in our head. Maybe even had a heated debate with friends about different survival situations. This game is going to allow players to work together to come up with a list of the best survival tools. The game will start with every player grabbing a survival item out of a hat (written on a piece of paper). 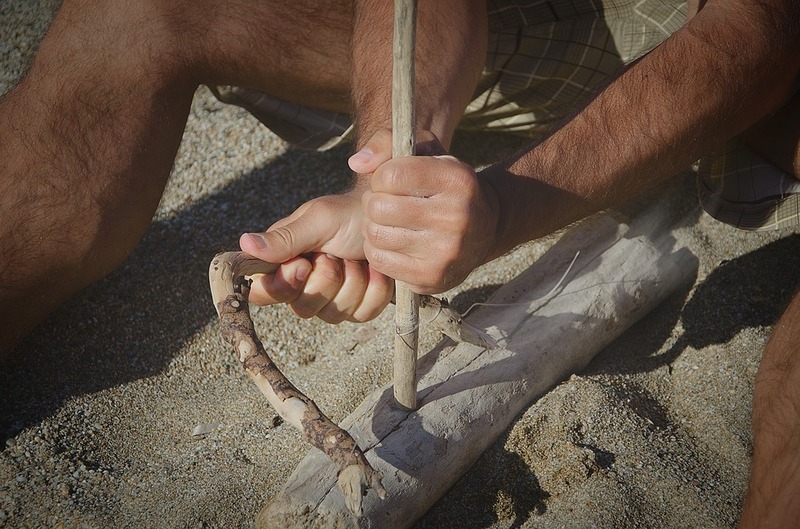 It will be up to the moderator to come up with some creative survival tools to keep things fun and interesting. From here, players must group together in groups of 3-4. They are going to choose other members who they think will have the best tools to help the group survive. Each group must then make their case to the moderator. Based on their combined tools, they will argue their case for best survival group. The moderator will then decide the winning team. If you want to make the game more interesting. The moderator can explain a specific survival situation before the game begins. This is a simple game but should bring some good positive energy to the room and is a ton of fun. Each player is going to partner up with an opponent to play rock, paper, scissors with. Once a player loses, they must then follow the player that beat them to their next opponent and cheer them on. This will continue until there is only two players left and a hoard of cheering fans for each. Encourage the cheerers to be creative with chants, a little fun trash talking, and a lot of energy. 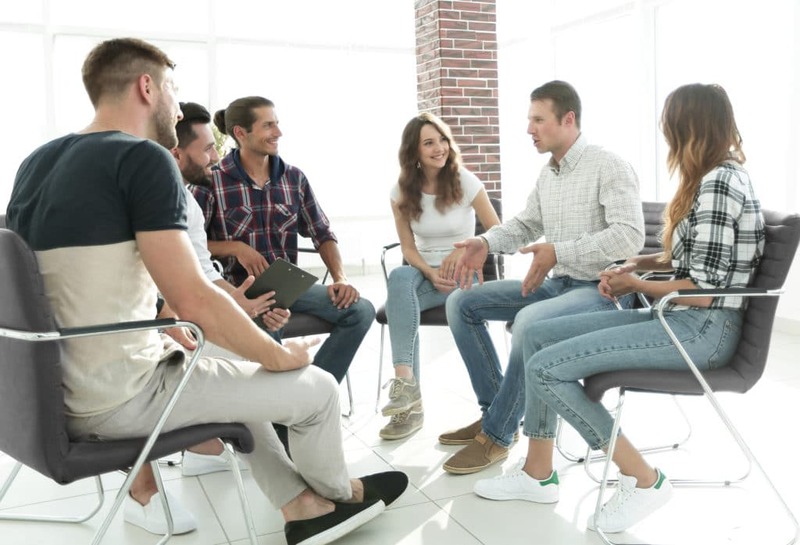 It isn’t fun being in a room or group where you don’t know anyone; it is awkward and uncomfortable. A great icebreaker can remove all the tension from the room and fill it with people who are welcoming. Regardless of the age of your group or setting. This list of the best icebreakers is going to be able to provide you with some great options. After you try one (or multiple) of these icebreakers, we would love to hear how they went. So please feel free to share your experience in the comments below. Another great way to help get people to open up is food and drink. So if you are hosting a group event, make sure you checkout our lists of appetizers, desserts, and mixed drinks.